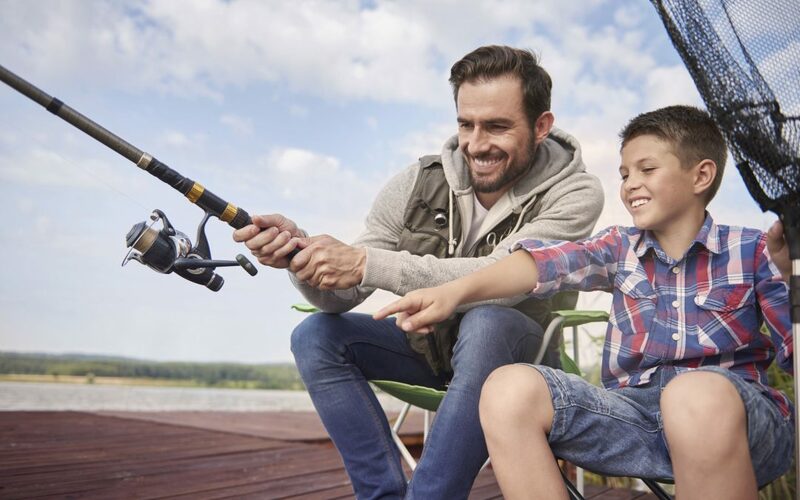 Unlike the one-size-fits-all accommodations you find elsewhere, Bluewater Resort gives you a choice of places to stay on the lake in Tennessee for the family vacation. 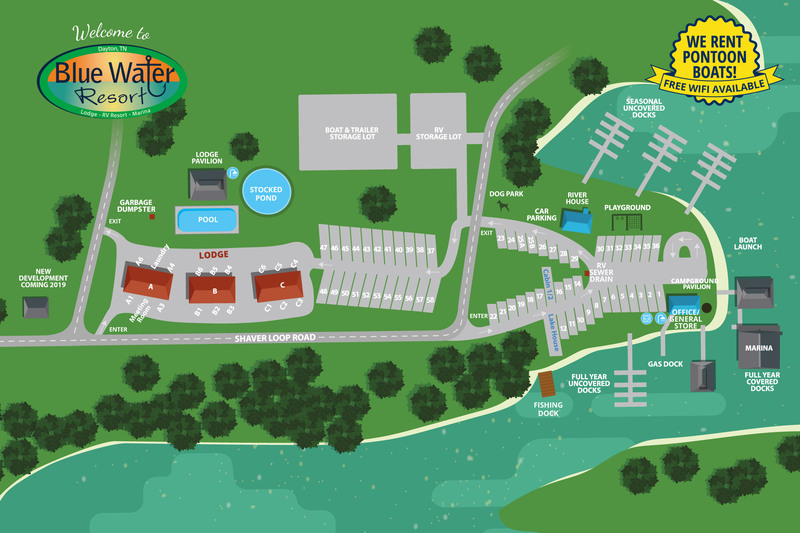 Our all-new Lodge is a location just off the water, plus we rent a Lakehouse, an RV Campground, and some of the best cabin rentals in Tennessee. 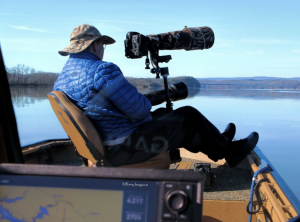 With plenty of fishing, a playground, swimming pool, and more, Bluewater offers one of the best resorts to those seeking kid friendly vacations in Tennessee, but it can also be a great place for the grownups to have fun alone. We’d dare to say it is a fantastic getaway for couples as well. In fact, with more weddings on the estate, Bluewater is increasingly a honeymoon destination. The young ones can entertain each other in the pool while mom or dad relax in their room or on the lake with a line in the water. Perhaps your idea of relaxing is a nice long walk through the woods or reading a book. Children can learn to fish from USCG Licensed Captain Billy Wheat, gaining an appreciation for the great outdoors and experiencing something completely new. Dayton is also great for hiking, shopping, and learning about history. We think Bluewater Lodge, RV Resort & Marina offers the best of both worlds: the peace and quiet of Lake Vacation Spots combined with close proximity to larger cities like Chattanooga TN. Picture your family enjoying the Tennessee Aquarium in the morning, then catching your own fish while taking in an amazing sunset view on “the Chick”. Why choose one or the other when you can experience both in the same vacation spot? How many opportunities do families have these days to spend quality time together doing fun things? But don’t worry – we know how difficult it is to separate today’s kids from their gadgets, so they can still take advantage of free Wireless Internet service across the property, still feeling connected to their friends and the larger world but also exposed to all of the things that make country getaways special. How are you supposed to get some much-needed relaxation if you spend the whole trip keeping a mental inventory of how much everything is costing all day long? At Bluewater, we offer ways to save money so you don’t feel as if you are splurging your whole savings just to treat the family to something special. From in-room kitchens that save you from having to eat out every meal to free access for Lodge guests to the laundry room, you get lots of chances to save here and there, especially if you stay mid-week or during a less busy time of the year. If you lack the funds for a week-long trip, Bluewater’s a great choice among Lake Chickamauga Lodging for families. Now’s the time to get to planning your next family trip! To make arrangements for your Chickamauga Lake Vacation Rentals, visit https://clients.innroad.com/bluewaterRV/accomodations.aspx or call us at (423) 775-3265!